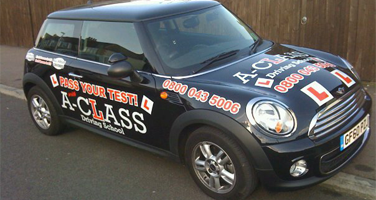 Driving instructors which we have employ here at A Class driving school are top of the class and are highly sought after by many customers who are learning to drive. 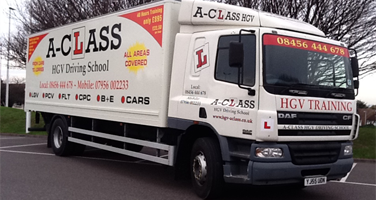 A Class Driving School has been established over 10 years and is a leading Provider of driving instructors, driver training for cars, lorries, mini buses and trailer training. 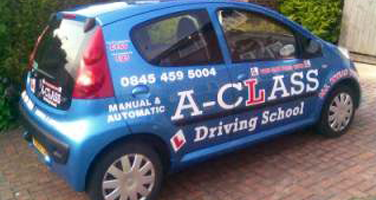 Our driving instructors also Cover CPC and CPD class room training with our fully qualified DSA driving instructors. Our driving instructors are confident that, with our assistance you will soon be on the road as a competent professional driver whether its cars, lorries, mini buses or trailer training you will get the very highest standards from our highly experienced DSA instructors, with the highest pass rates in Kent. 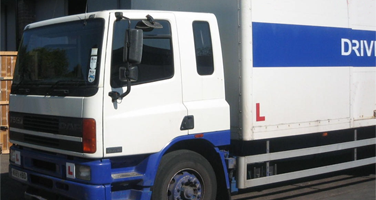 The HGV side of A Class have now partnered with Driver Training Centre that has been established over 18 years to give you the best standards of HGV training possible by our professional driving instructors. Training courses provided by our driving instructors are tailored to suit individual needs, and are always priced to be highly competitive. 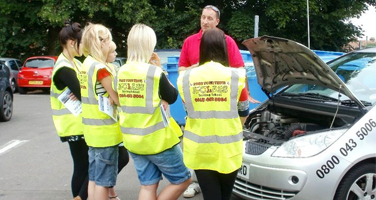 All training courses are delivered by our team of highly skilled driving instructors that have a wealth of experience in the car, lorry, mini bus and trailer training industry. 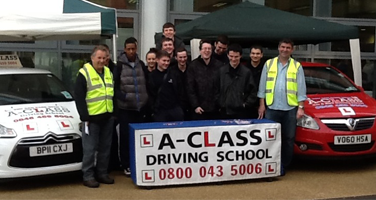 We provide different lengths of lessons and courses of different levels of experience as a car or lorry driver. © Copyright 2019 - A Class Driving School - All rights reserved.